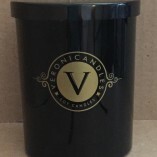 This option is only available for customers requesting a special order essential oil candle. This item will not be shipped and is only available for pickup at the Downtown LA farmer’s market on Sundays from 9am-2pm, between Spring and Broadway on 5th. 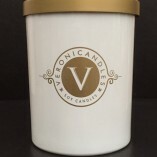 Please e-mail your scent request at the time of purchase.